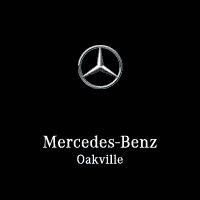 Mercedes-Benz Oakville is proud to present Premier Express – regular vehicle maintenance in an hour or so. It’s one more way we can give you something special: the luxury of time. Premier Express is a service option designed to minimize your wait while routine maintenance is completed by having two Technicians working on your vehicle at the same time. You can now request Premier Express as your preferred service level for any of the above services. Our Service Direct agents will confirm an available appointment time and you will experience the coordination of a team that is dedicated solely to your vehicle from the moment you arrive at your set appointment time. *Actual time may vary based on certain external circumstances or results of the service inspections where applicable.